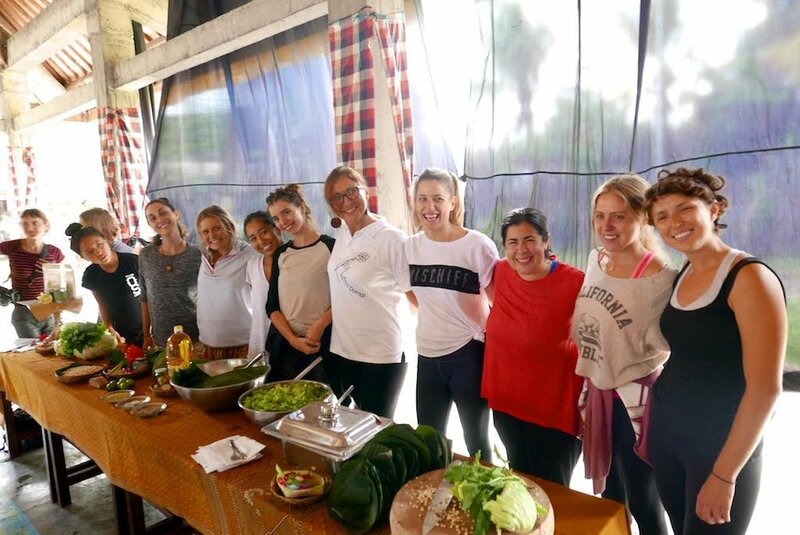 The volunteers from Jiwa Damai and the participants of the yoga teacher training from Kula Collective prepared a preventative health care day in the village, in the general assembly hall, with powerpoint presentation and food, as well as exercises. It was wonderful! 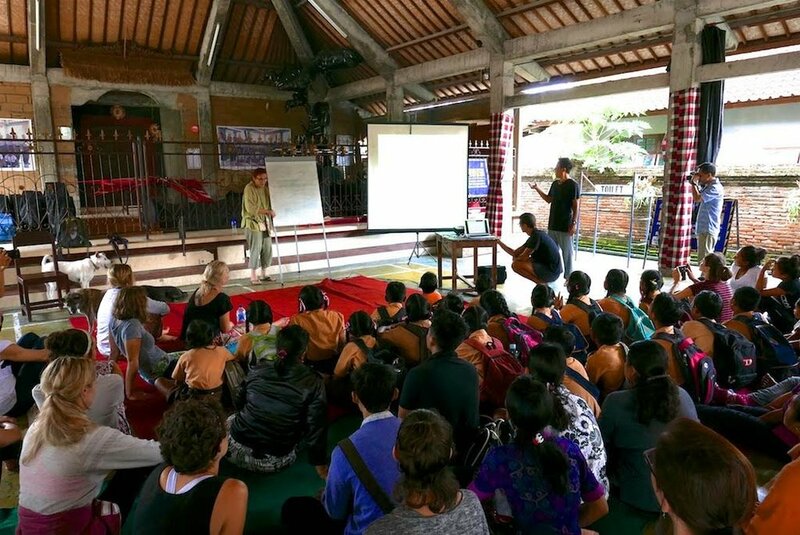 If you want to volunteer at Jiwa Damai, find out more here! Metabolic syndrome is a cluster of conditions that occur together - high blood pressure, high blood sugar, excess abdominal fat and increased blood triglycerides - significantly increasing the risk for heart disease, stroke and diabetes.